Over 100 years ago, the iconic Titanic struck an iceberg and sank to the bottom of the Atlantic Ocean. In 1997 James Cameron released the movie “Titanic” to positive acclaim all while reaching box office records. Since then scientists and researchers have been diving to the ill-fated site of the Titanic to learn more about the massive shipwreck. Fast forward to today and Immersive VR Education (IVRE) is launching a VR game on PSVR that will bring an educational game to players that deliver an accurate experience of the Titanic disaster. Additionally, they will get the opportunity to explore the shipwreck on the ocean floor. 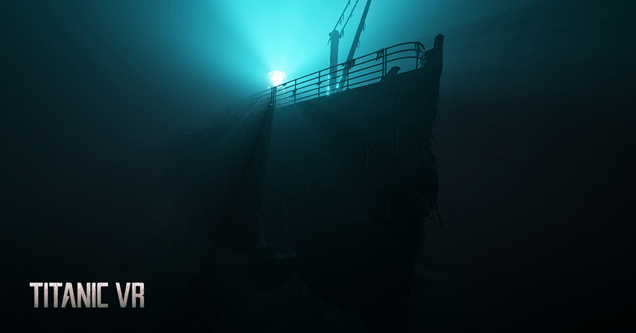 Titanic VR is the first and only virtual reality game that depicts the sinking of the ship. It will have highly realistic graphics and characterization that are based on real-life people who were on the ship. IVRE created 800 different characters, making it the largest virtual cast in a VR game ever, all while providing various facts about the ships sinking. When it comes to the play part of the game, players will be given the chance to pilot a submarine down to the wreck to explore the ship and its hidden passageways, search for artifacts, clean and catalog what they find, and converse with a colleague and sponsor that’s built into the game. To give the exploration a more authentic feel, IVRE included an extensive amount of virtual controls over the submersibles arms and the users’ virtual hands. You’ll also be able to spend countless hours in the sandbox so that you can explore every inch of the sunken ship. The game will feature more than six hours of gameplay. Players will be able to select eight different dive missions and seven lab missions. 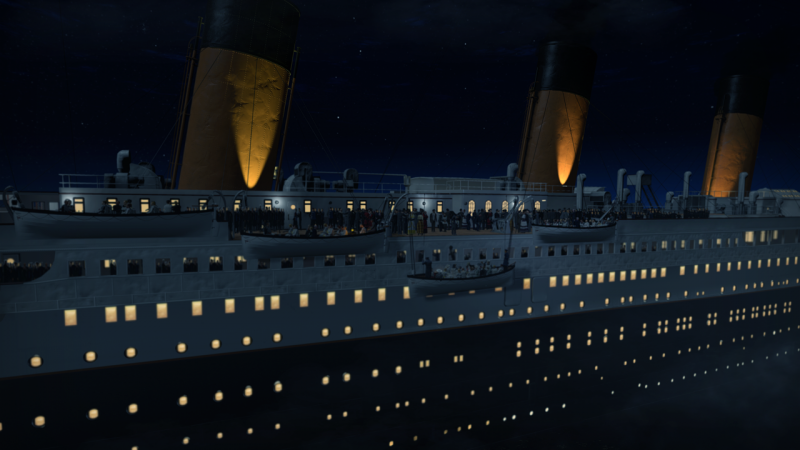 To fully immerse you in the VR world, when standing on the deck of the Titanic, you’ll be able to see and hear the distress rockets as they’re fired into the air. As you stand in the lifeboat, you’ll be able to get the feeling of being lowered into the ocean, as you’re given a tilting and shaking sensation. Titanic VR is now available on PSVR. 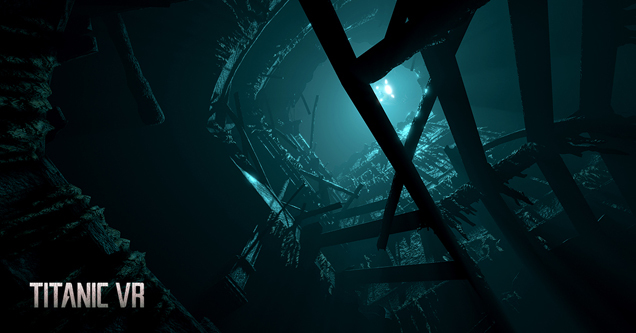 The post Experience the sinking Titanic with new VR game appeared first on Nerd Reactor.